Water Drops by Heinz Maier. Heinz, an amateur photographer, found the perfect way to relax by taking pictures. He’s been experimenting macro photography, mostly with insects and water drops. 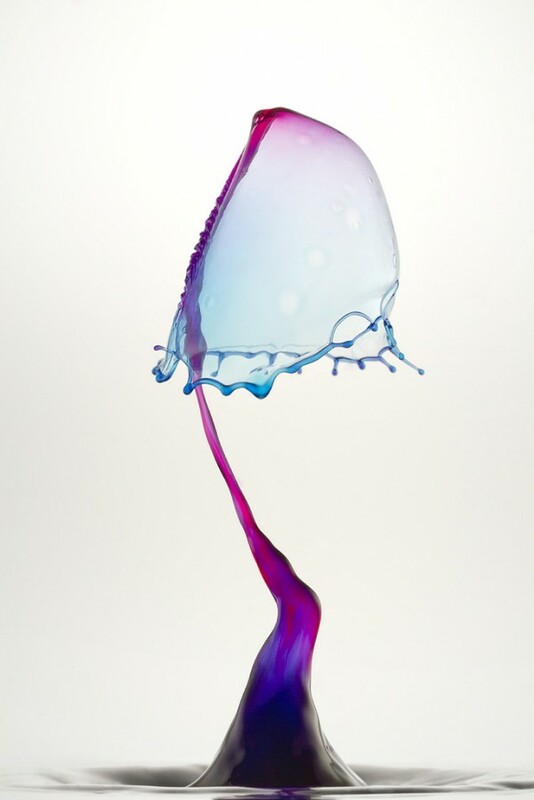 He works with a special set and by using dyed water he gives the drops a surreal aspect at the moment of shooting.